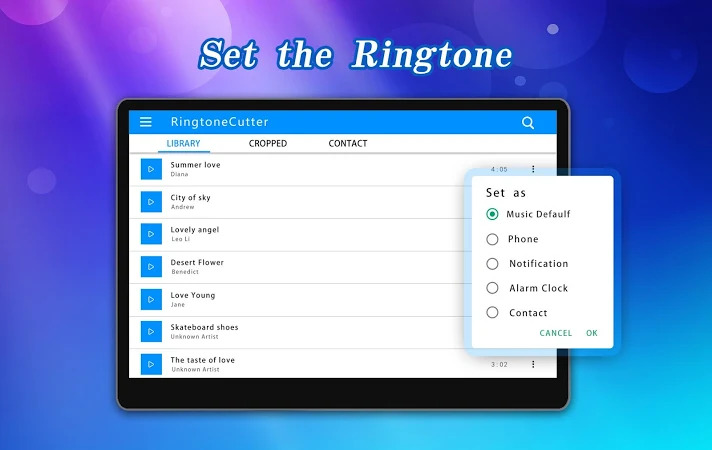 Best Ringtone Maker Apps! 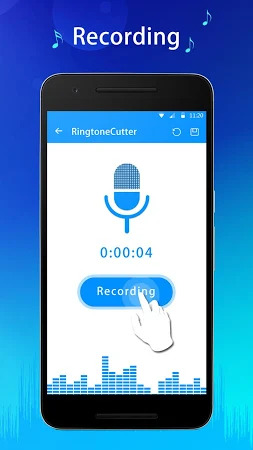 Make your own MP3 ringtones fast and easy with this app! 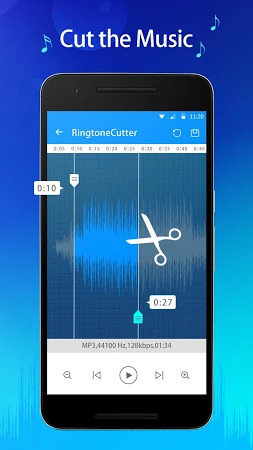 You can even record a live audio and this MP3 editor can edit and trim the best parts from it for free. Supports MP3, WAV, AAC, AMR, and most other music formats. 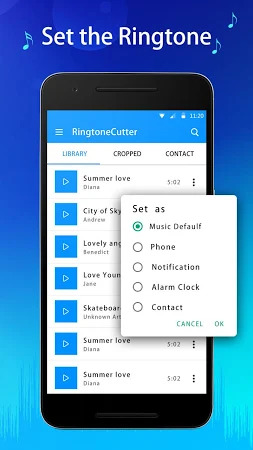 This app is also a music editor/alarm tone maker/ ringtone cutter, and notification tone creator. The antivirus report shows that the tool is safe. GentleMan Dev Studio is the developer of this application that can be found in the Music & Audio category. The app was downloaded and set up by over 5M users and its latest stable release was on Jan 30, 2019. 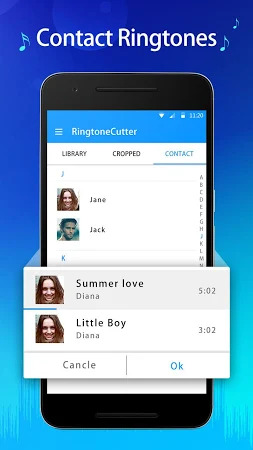 People rated Ringtone Cutter & Ringtone Maker 4.3 on Google Play. There are ads in the tool. This application is very popular among Samsung and Micromax users. 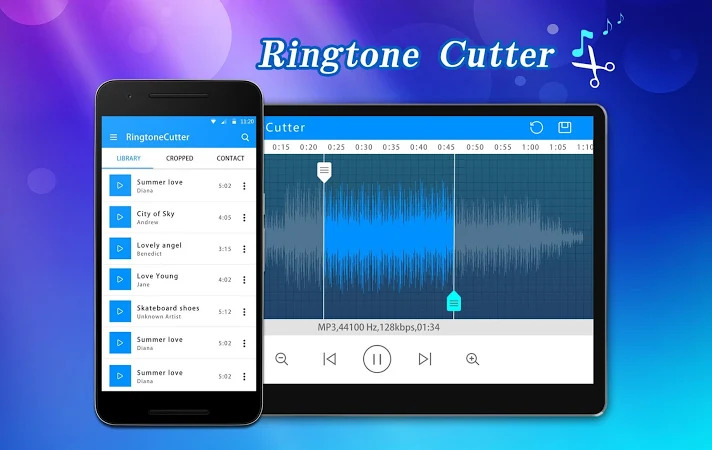 You are able to get the .apk setup package of Ringtone Cutter & Ringtone Maker 1.7.0 for free and read users' reviews on Droid Informer. The file size doesn't exceed 2 MB and the app runs flawlessly on Android 4.2 and higher. According to the users’ feedback, the obvious benefit of the app is nice performance, though some people note that this application possesses such a drawback as many ads. Mp3 Player for Android Devices with stunning design. It is totally free. Your life must have a practical APP. Weather is excellent Weather Forecast APP.